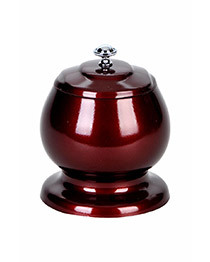 How to chose right urn? 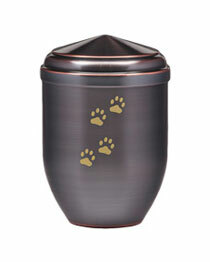 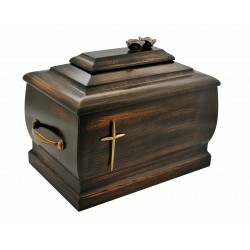 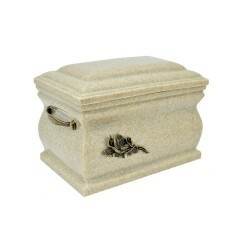 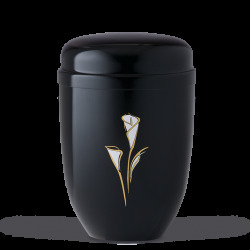 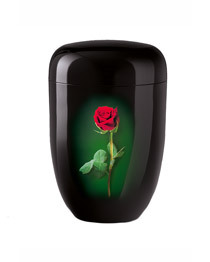 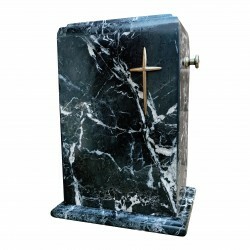 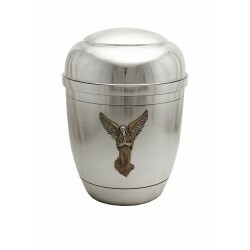 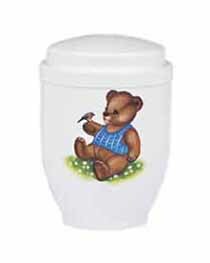 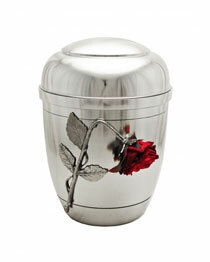 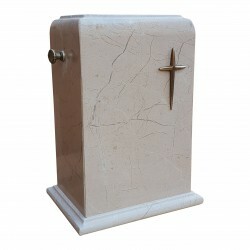 A beautifully crafted cremation urn is the perfect way to remember a loved one that has passed on. 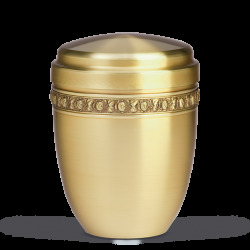 Cremation has become increasingly popular over the recent years, mainly due to environmental concerns, but there is also something undeniably comforting about keeping the earthly remains of a loved one near. 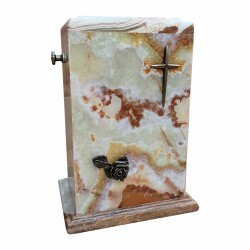 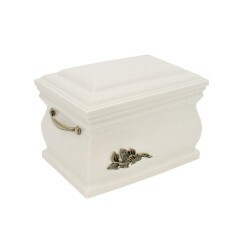 Our unique urns will not only be a worthy resting place for your beloved family member or friend, but also an elegant decoration that will remind you of him or her every single day. 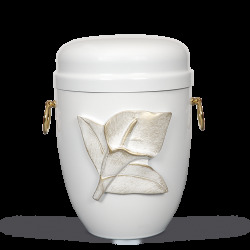 Made from various materials ranging from wood to marble to glass and more, the urns in our store were created to help you honour the memory of your loved one. 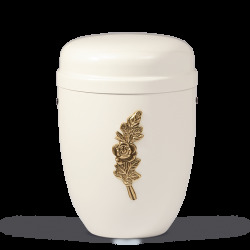 Dealing with the passing of someone important in our lives is among the most difficult things any of us will ever have to do, so choosing the right urn for a given individual is an important decision. 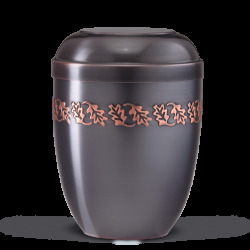 Whichever urn you choose, you can rest assured that it is of the highest quality and will last for years to come. 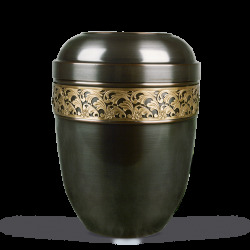 Our staff will of course be glad to assist you in any way possible to make sure your loved one gets the resting place he or she deserves. 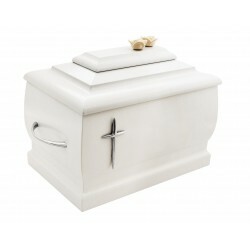 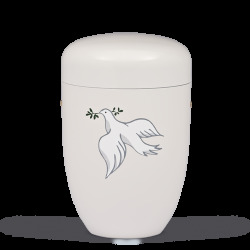 We invite you to browse our selection of cremation urns and we sincerely hope you will find the right one to help you commemorate the life of the dear deceased. 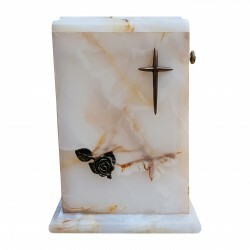 Please don't hesitate to message us with any questions you might have.